We are currently working to come up with new ways to assist for those seeking emergency shelter. While we are making our best efforts to accommodate those in need, at this time Emergency Shelter is always in demand and very limited. If you are in need TORCH staff will try and assist you but please be aware that solutions are not always available and sometimes shelter outside of Anderson County must be sought. 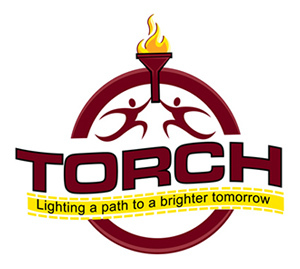 If you become homeless in Anderson County, are forced to seek shelter in a surrounding area, but are seeking to return to Anderson County TORCH can still try and assist you with your return to Anderson County. Do you have questions about Immediate Shelter Assistance?